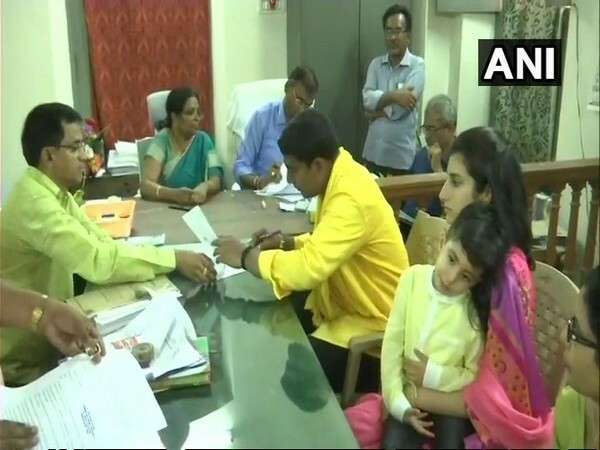 Amaravati (Andhra Pradesh) [India], Mar 23 (ANI): Andhra Pradesh IT minister and Chief Minister N Chandrababu Naidu’s son Nara Lokesh on Friday filed nomination to contest from Mangalagiri constituency in Amaravati in the upcoming Lok Sabha elections. Lokesh, who is the general secretary of Telugu Desam Party (TDP), will be contesting for the first time. 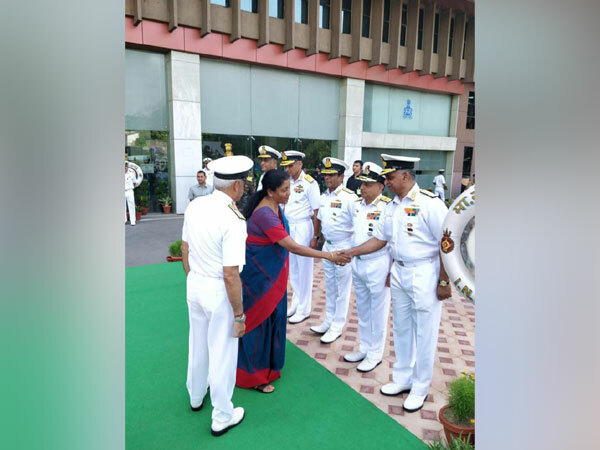 He filed nomination papers at the Mangalagiri Mandal Revenue Officer (MRO) in the presence of his mother Bhuvaneswari, wife Brahmani and son Devansh. After filing the nomination, Lokesh cast his vote in the Member of Legislative Council (MLC) elections at a polling booth in Polakampadu Mandal Parishat elementary school. New Delhi [India], Apr 23 (ANI): Congress on Tuesday asked the Election Commission to order the immediate arrest of those involved in the killing of a party worker, who was standing in the queue to cast his vote in Baligram area of Murshidabad in West Bengal. New Delhi [India], Apr 23 (ANI): Rouse Avenue court on Tuesday issued non-bailable warrants against Chief Minister Arvind Kejriwal, Deputy Chief Minister Manish Sisodia and Swaraj India founder Yogendra Yadav in connection with a defamation case. 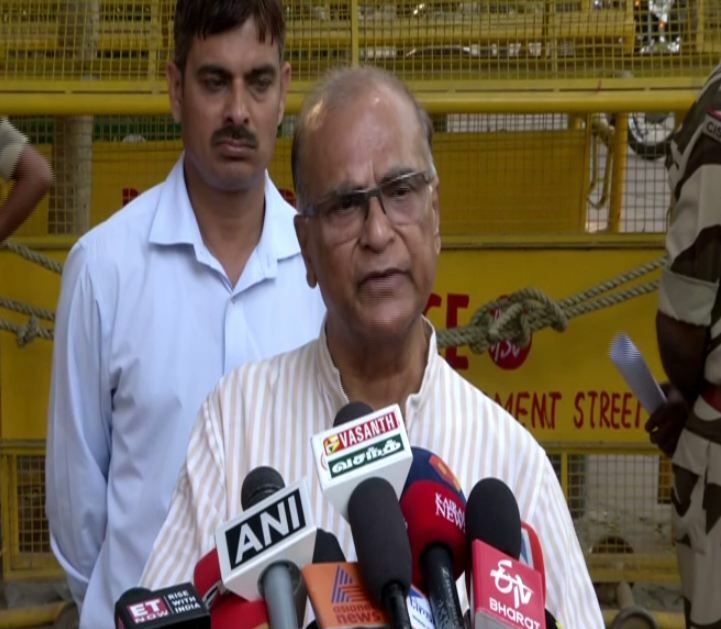 Bhubaneswar (Odisha) [India] Apr 23 (ANI): Vote counts between EVM and VVPAT units differed in two assembly segments under two different parliamentary constituencies of Odisha in the third phase of Lok Sabha elections, the state's Chief Electoral Officer Naba Kumar Nayak said on Tuesday. 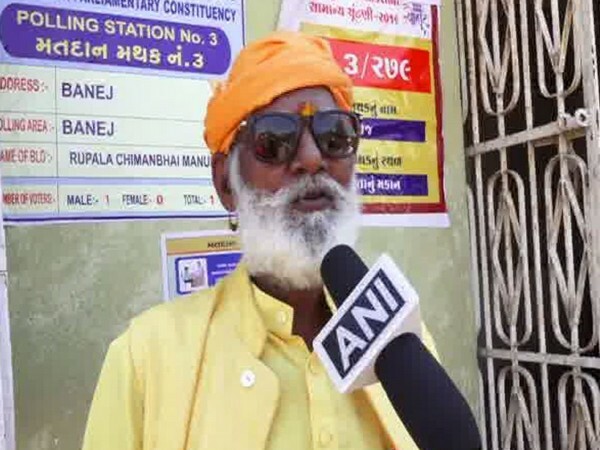 Gir (Gujarat) [India], Apr 23 (ANI): The Election Commission of India (ECI) set up a polling booth for Mahant Bharatdas Bapu, who resides inside Gir Forest, to cast his vote on Tuesday in the third phase of the Lok Sabha elections. Panchkula (Haryana) [India], Apr 23 (ANI): Haryana Police on Tuesday announced cash rewards of Rs 1 lakh each for providing information leading to the arrest of six most-wanted criminals involved in various heinous crimes in Jhajjar district, said a spokesperson of the police department. 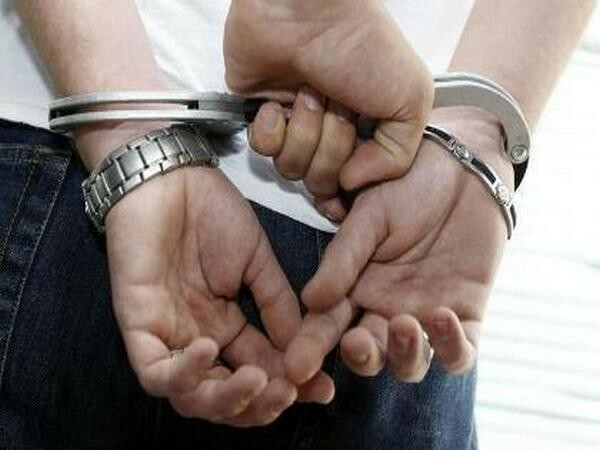 Bhatinda (Punjab) [India], Apr 23 (ANI): Jammu and Kashmir Police have arrested a student of the Central University of Punjab in Bhatinda on suspicion of his involvement in alleged terror activities. 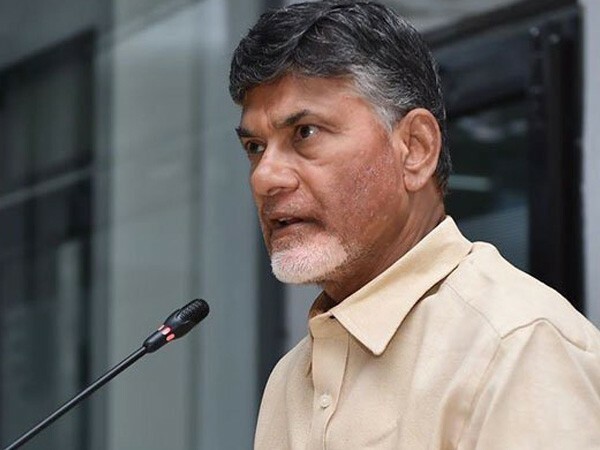 Mumbai (Maharashtra) [India], April 23 (ANI): Andhra Pradesh Chief Minister N Chandrababu Naidu on Tuesday alleged that Electronic Voting Machines (EVMs) are vulnerable to "hacking and programming errors", and urged the Election Commission (EC) to check all polling machines after elections. 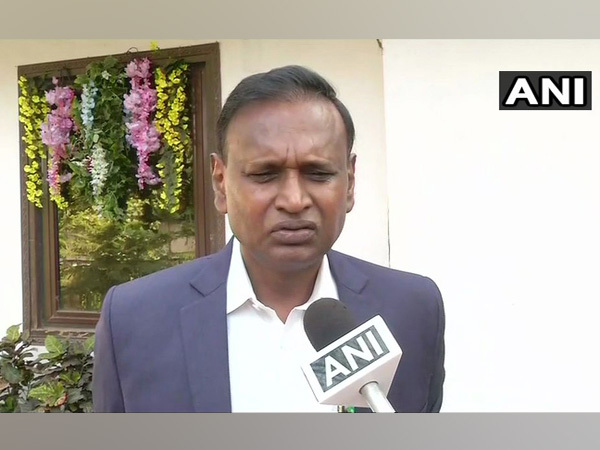 New Delhi [India], Apr 23 (ANI): BJP MP Udit Raj, who had removed the prefix 'chowkidar' from his Twitter handle, has added it back to his name.